Continually pushing yourself to be faster, stronger, and better during your workouts isn't always easy. Sometimes just getting to the gym or a fitness class is half the battle. When you do make the time to exercise, a surprising habit may be the secret to tricking yourself into working out harder. While no one likes an oversharer, when it comes to exercise, it turns out that sharing your workout results with a select few people (who in turn do the same with you) could actually push you to step up your exercise game. Scientists at the MIT Sloan School of Management investigated the daily exercise patterns, geographical locations, and social networks of over a million individuals over the course of five years. Their findings, published in the journal Nature Communications, show that social networks have an enormous influence on motivating our behaviors, or as New York magazine's The Cut puts it: "Exercise truly is socially contagious." The study found that comparing workout habits within our social network actually inspires us to work out harder and more often. Knowing the personal goals achieved by our friends challenges us to meet our own. 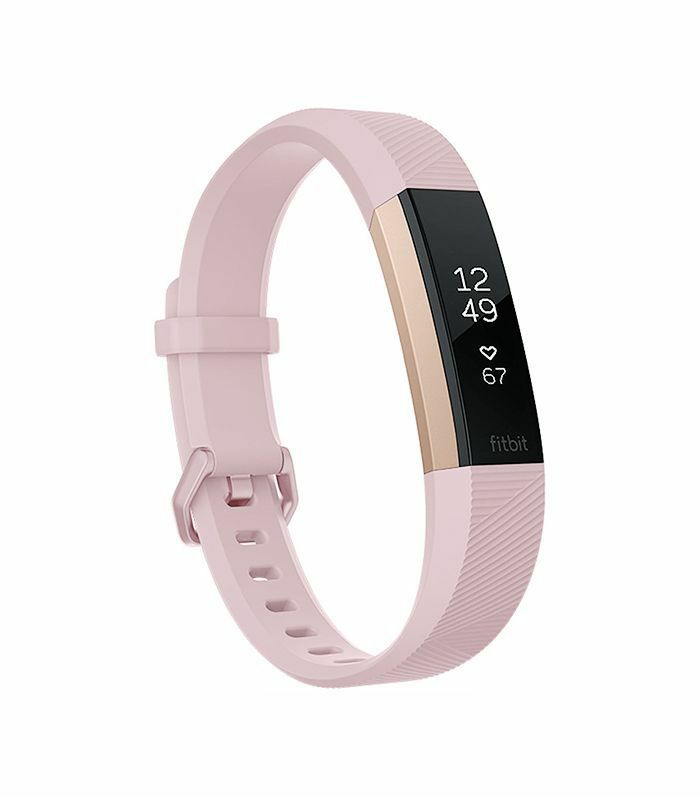 Technology has certainly helped individuals reap the benefits of this social influence, with fitness tracking devices like Fitbit or running apps that allow friends to link with one another and let a little friendly competition serve as motivation. But before you sign on to this strategy, it's important to note that this social influence can work in the other direction. As the study's co-author Sinan Aral explained to The Cut, "People who are less active influence people who are more active with a greater magnitude than the other way around. Couch potatoes influence marathoners more than marathoners influence couch potatoes." So choose your workout-sharing buddies wisely, and connect with friends who are just as dedicated as you are in order to start seeing a boost in your exercise game. Once you've pushed yourself harder with your workout, study up on these six things you should do immediately after a workout to make it count.